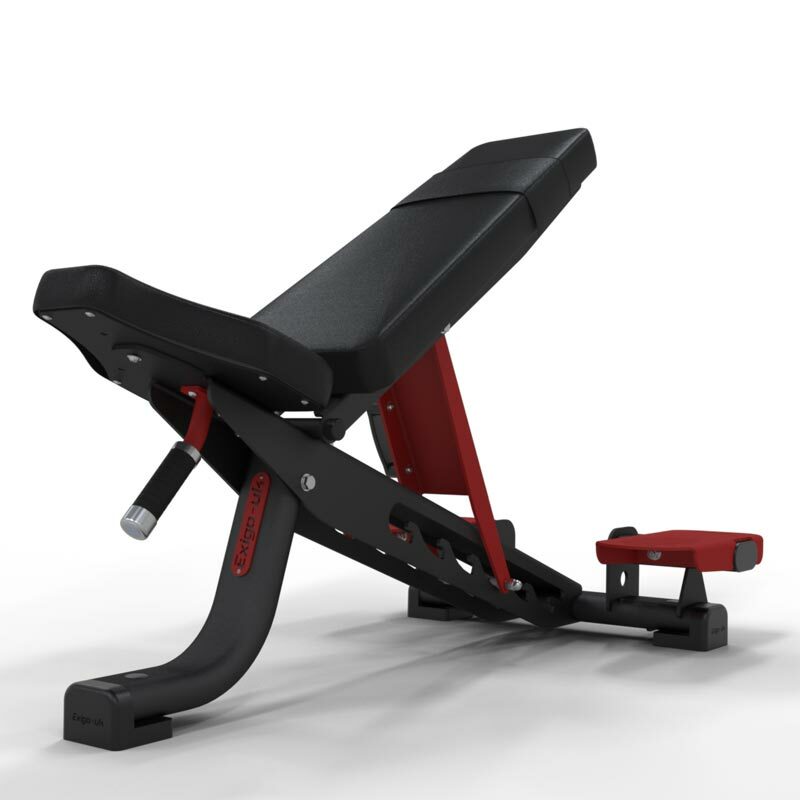 The Exigo Adjustable Bench (with spot feet) can be used for decline, flat and incline exercises. Incorporating seven starting positions this bench will decline down to -5 degrees as well as adjusting all the way up to 80 degrees. Complete with spot feet for safe practise and best form. Dimensions: D155cm x W78cm x H 57cm.